Events / Cultivate Toronto is Going to EcoFair at the Barns! Cultivate Toronto is Going to EcoFair at the Barns! Looking for something green and fun to do this fall season? 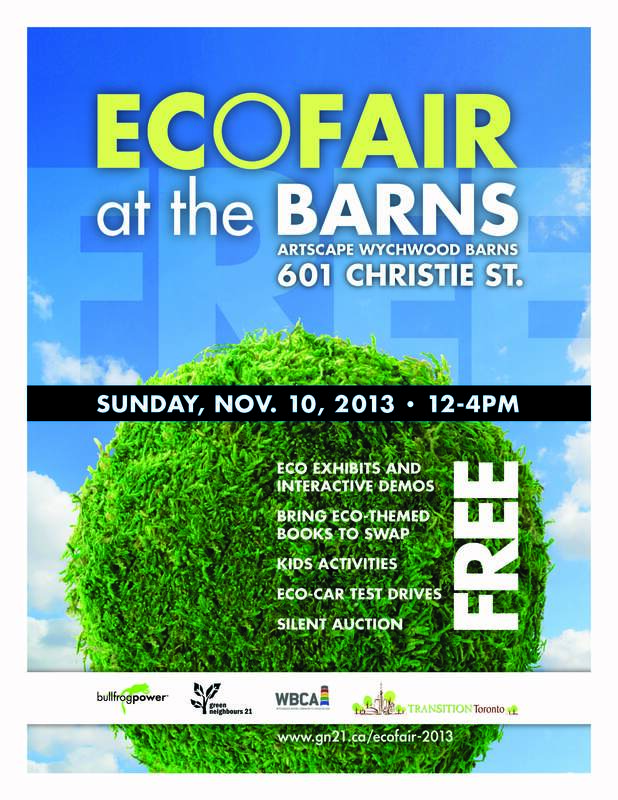 Come and visit us at the 5th annual EcoFair at the Barns on November 10! Our team will be there to reconnect the community with local food and share tips with anyone interested in learning more about growing food. When: November 10, 2:00 p.m-4:00 p.m.
We’re Going to Be On Global TV!